Even the most advanced Spanish students sometimes admit that when people speak too fast in Spanish they have a hard time following the conversation. Have you ever listened to a Spanish conversation and thought “I know all the words they’re saying but I’m still struggling to comprehend what’s actually being said”? The reason you struggle to understand fast paced conversations in a new language often has less to do with how fast people are talking and more to do with your familiarity of the subtle nuances within the grammar system. The key to overcoming this is by repetitive exposure to real conversations. Familiarizing yourself with normal, everyday Spanish conversations is one of the best ways to keep from falling behind. Even if you don’t understand a lot of what’s being said, just listening on a regular basis can help make a foreign language sound a lot less foreign. 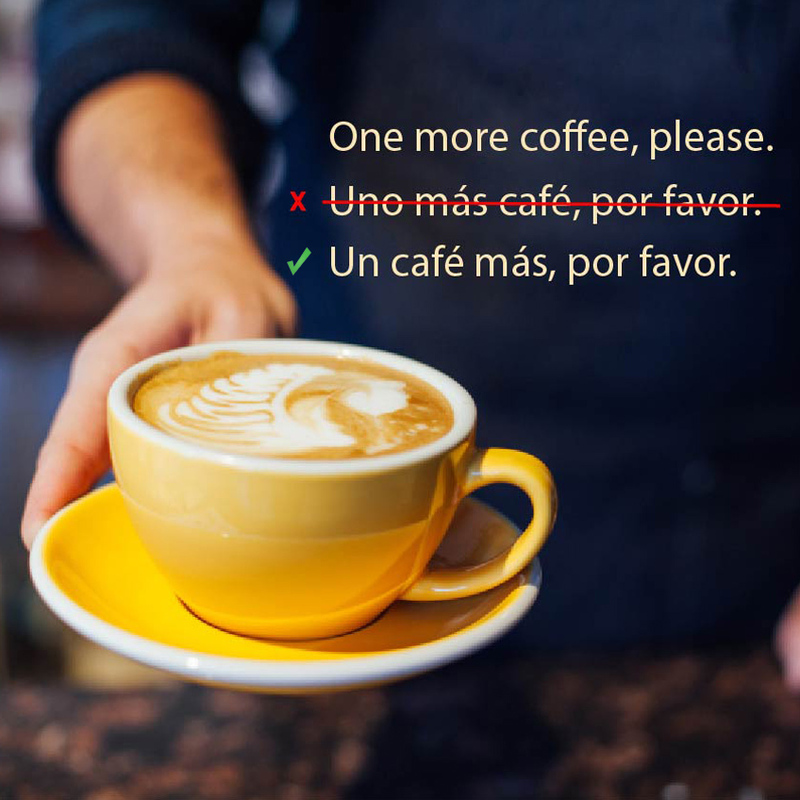 And by repeatedly exposing yourself to different conversations in Spanish, you will begin to automatically pick up on patterns of speech, accents and complicated grammar rules without ever needing a textbook. 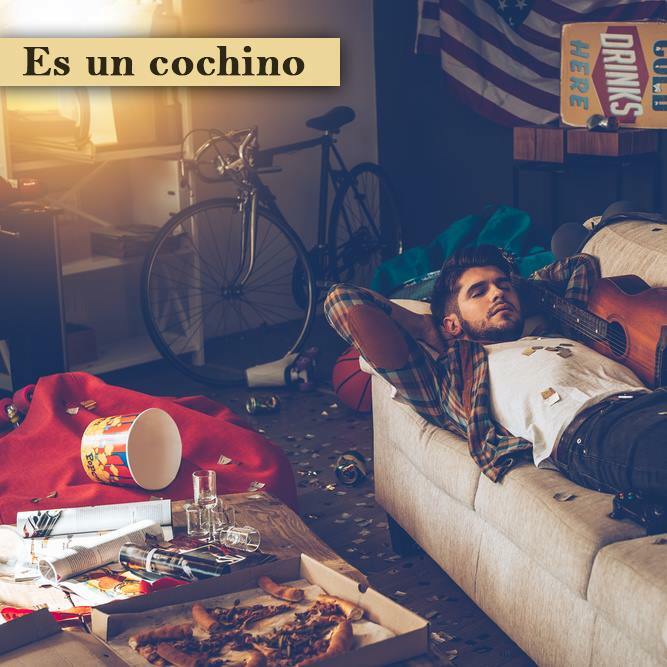 Today we’re bringing you 10 very common Spanish words and phrases. If you’ve listened to our podcasts, then you’ll have heard each of these phrases used in real life conversations. The purpose of these Spanish lessons is to give you a little more context and explanation of some of the vocabulary from our recorded conversations, so that you not only understand them better, but can use them yourself with confidence. Me cuesta trabajo hablar en español, pero entiendo mucho. I have trouble speaking Spanish, but I understand a lot. The word ‘trouble’ doesn’t have a direct translation in Spanish. As a result, there are several ways we can translate it. One of the ways we can say ‘trouble’ is with the expression costar trabajo. 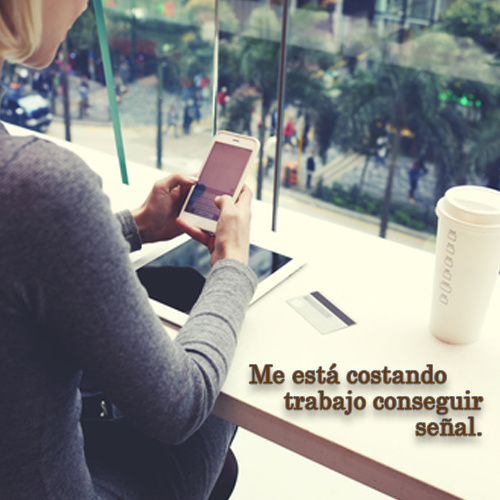 Although costar trabajo literally means ‘to cost work’, it generally translates as ‘trouble’ and is a very common way for people to express that something is difficult, hard, troublesome, problematic, or the equivalent. 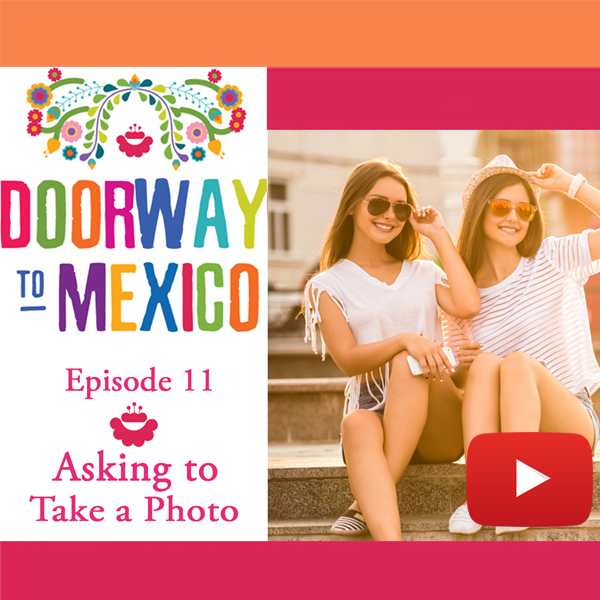 We review the expression costar trabajo in more detail in several podcasts including the Cleaning Lady, Relationships and Mexico Tour Guide episodes. Me está costando trabajo conseguir señal. I’m having trouble getting reception/cell service. In this example, the verb costar is in the gerund (costando) in order to help express the ongoing action within the statement. Therefore, in this context the expression costando trabjao translates as ‘having trouble’ or ‘having difficulty’. 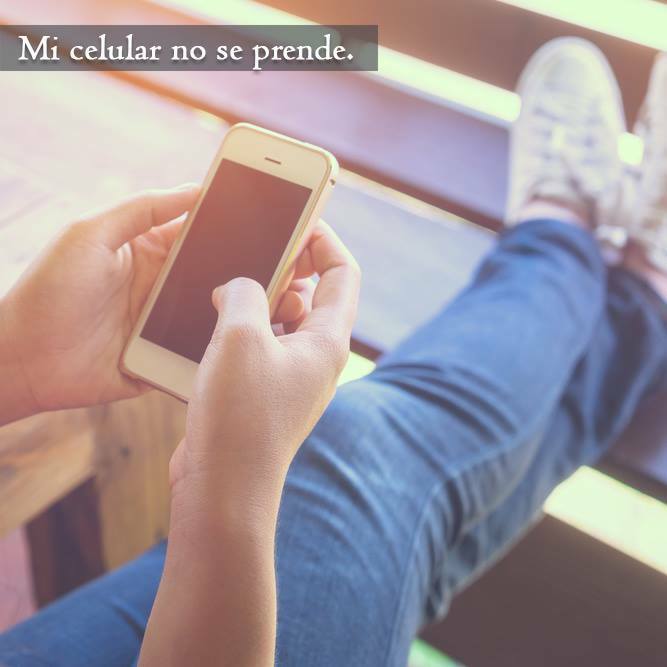 Mi celular no se prende. My cell phone won’t turn on. If you look up the verb prender in a Spanish dictionary, you’ll notice that it has more than one definition in English. With Spanish lessons that’s a common challenge for students because it can take time to become familiar with the variety of ways that words can change meanings in different contexts. In this context, we’re using the verb prender in one of its more commonly used definitions, as a way to say Turn on, Switch on, or Start. Listen to the Taxi podcast if you want more free Spanish lessons with the verb prender. Se me sigue olvidando en dónde dejé mi celular. I keep forgetting where I left my phone. During our first year as a Spanish student, most of us are introduced to how the verb Estar works when it’s coupled with a gerund. It’s meant to express the ongoing action of an event. For example, estoy comiendo = I’m eating. 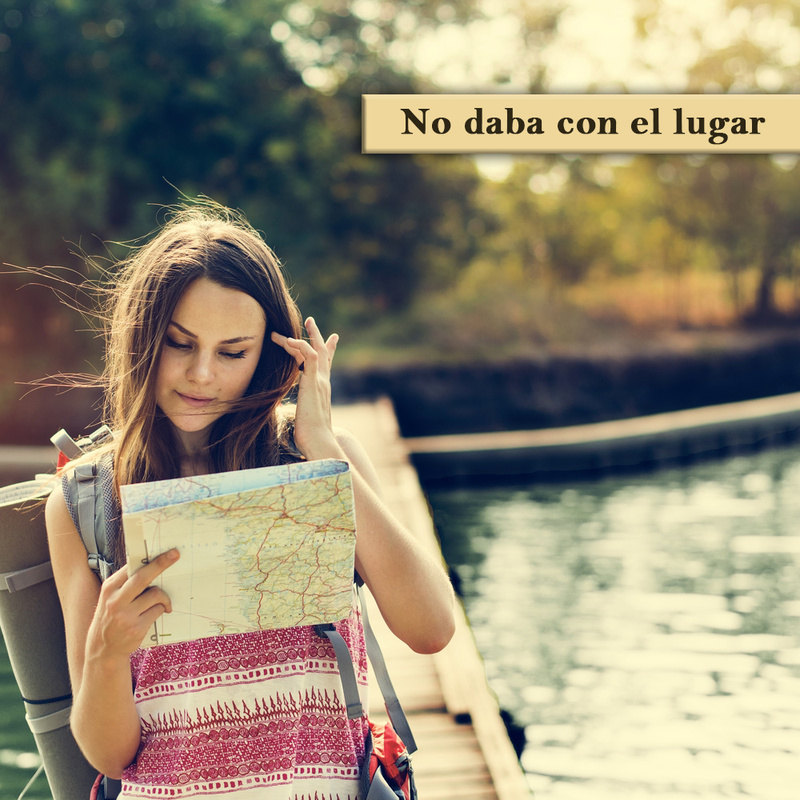 As you’re exposed to more real life Spanish conversations, you’ll start to notice that other verbs besides estar can be coupled with a gerund as well. For example, the verb seguir + (gerund) is a very common construction in Spanish. It’s often used as a way to say that you ‘keep doing’ something. Ejemplo: Se me sigue olvidando = I keep forgetting. Creo que ha habido un error con mi tarjeta de crédito. I think there has been a mistake with my credit card. It’s happened to us all, sometimes our credit cards won’t process. So how would you explain that in Spanish? Ha habido un error con mi tarjeta is a very basic way to explain there’s a problem with your card. The tricky part of this sentence is the phrase ha habido. In contexts like this, ha habido can be translated as -there has been or there was. 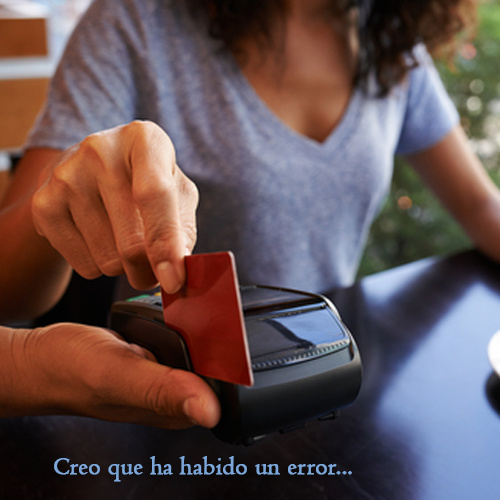 Example, Ha habido un error = There has been a mistake -or- There was an error. The Spanish past participle ilusionado/ilusionada is something of a Spanish cognate, or false friend as they’re sometimes called, because it doesn’t literally refer to an illusion. 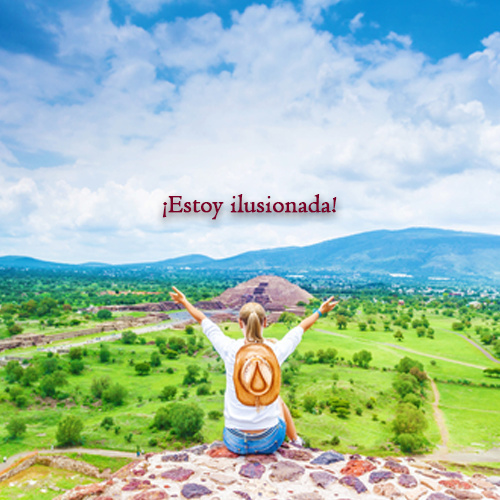 Instead, Estar ilusionado/ilusionada can be a way to say that you’re excited, thrilled or delighted. Ejemplo: ¡Estoy ilusionada, finalmente voy a visitar las pirámides! / I’m excited, I’m finally going to visit the pyramids! No daba con el lugar. I couldn’t find the place. 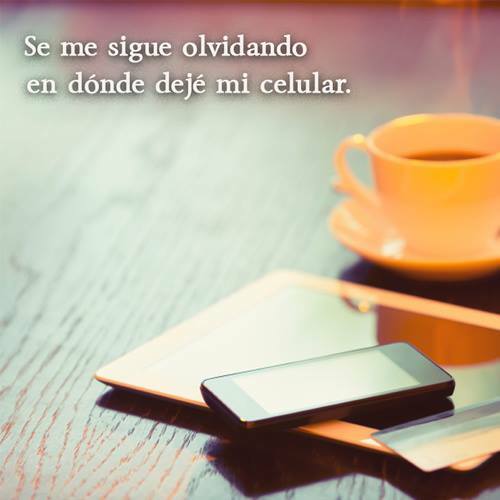 Dar con algo is an expression that means to find, stumble on, or come up with something. It’s one of those expressions that doesn’t translate literally into English, so if you hear it in a Spanish conversation you could easily get confused. If you want to hear the expression dar con algo being used in a real conversation, listen to the Apartment Rental podcast. We gave an in-depth Spanish lesson on dar con algo in the study guide that accompanies this episode. ¡Eso me faltaba! Tenía mucha sed. That’s just what I needed! I was really thirsty. The verb faltar generally implies that something is missing, lacking or in need. 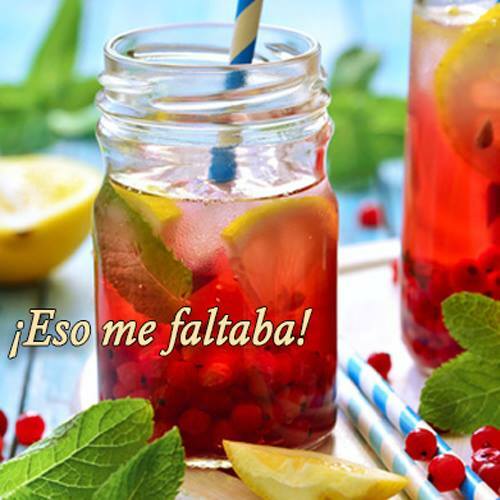 The phrase eso me faltaba means ‘I needed that’ but the exact translation can vary depending on the context. It’s a fairly common phrase and you might also hear people use it ironically. For instance, if you got a flat tire you could say ¡Uf, eso me faltaba! / Ugh, that’s just what I needed! Here’s a Spanish lesson for all of you parents with kids who leave their stuff all over the house. Or if you’ve ever lived with roommates, chances are someone in the house could have been described this way as well. Ejemplo: Él es un cochino. / He’s a slob. These Spanish lessons have been taken directly from the bonus study guides that accompany each of our podcasts. There are over 700 Spanish grammar and vocabulary lessons just like these available as part of our full bundle of premium materials. To find out more, visit our store or listen to our series of free podcasts for more intermediate and advanced Spanish lessons. 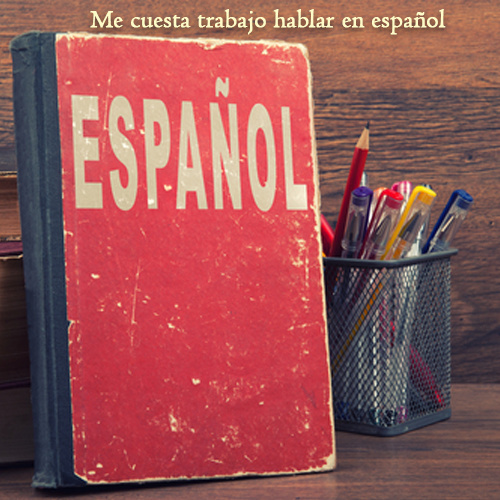 Boost Your Spanish Fluency with Our Premium Study Materials! Transcripts with Spanish translations from the dialogues in each episode. PDF study guides with helpful tips, explanations and examples of how to use the key vocabulary from each episode. Visit our Free Spanish Lessons page for online grammar and vocabulary tips. On Facebook, we post free Spanish lessons to all of our students every week! Visit us on Youtube for a wide variety of podcasts and Spanish lessons to help you become fluent faster.